This is the World's Best Gin. 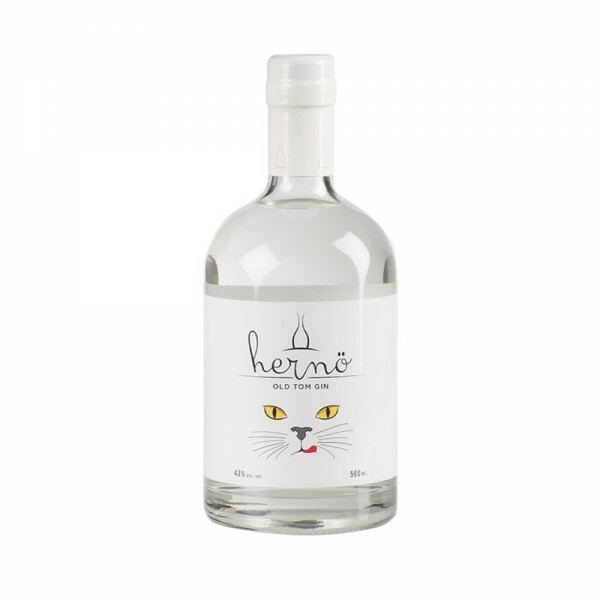 Seriously, in 2017 AND 2018, Hernö's Old Tom Gin has been awarded "World's Best Gin" at The World Gin Awards (as well as a Grand Master at the IWSC in 2016, no biggie). So this gin is a serious contender and one that any juniper fan needs to try at least once. The Old Tom style originates in the 18th century, and no one knows the true origin of the name but most assume it was linked to the invention of the world's first vending machine - that looked like an old tom cat and dispensed gin, which was illegal at the time. 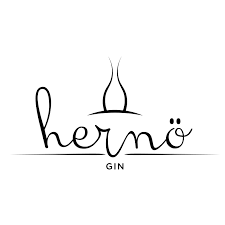 The style is generally sweeter than typical dry gins.